Learn a little more about this awesome music video! 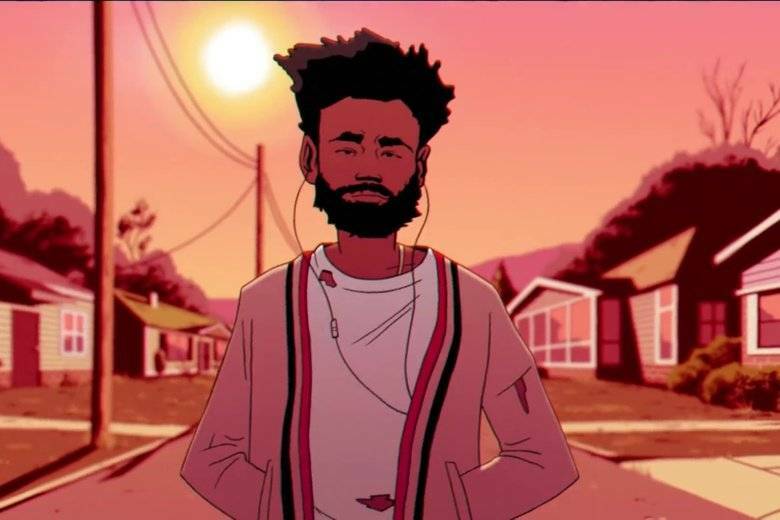 In Childish Gambino‘s latest music video, ‘Feels Like Summer’, there is a coterie of cameos from influential musicians, entertainers, and politicians. 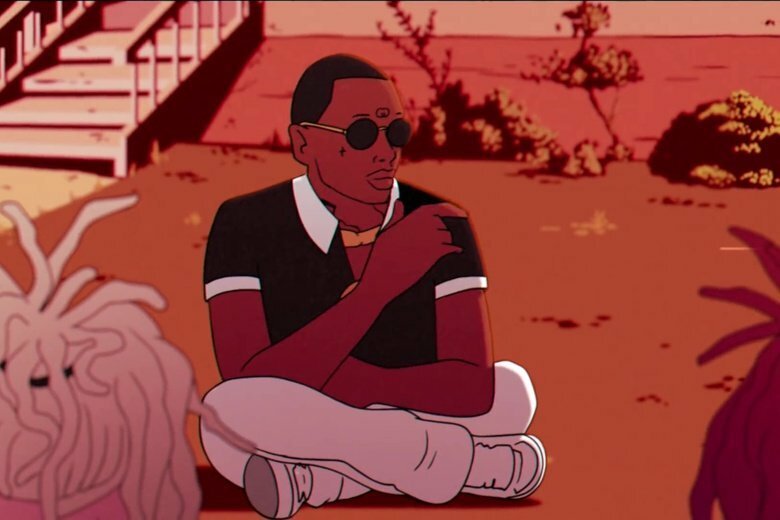 The video has a warm color scheme that emphasizes the feeling of summer heat the song evokes. 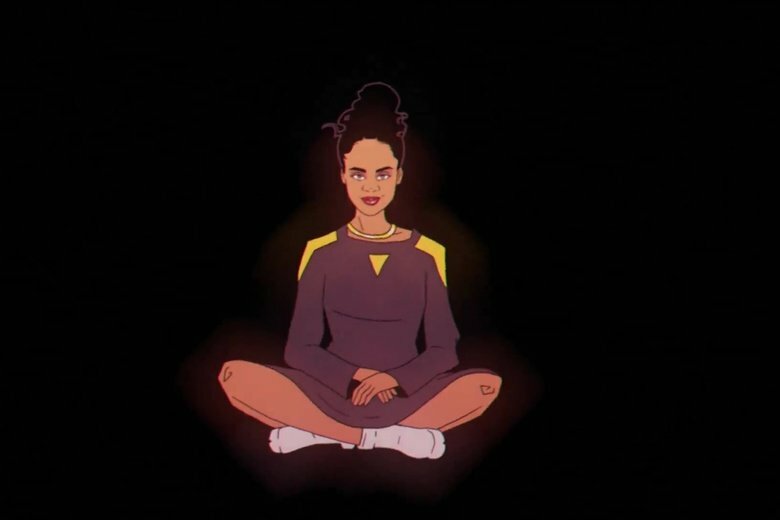 The video is directed by Greg Sharp and Ivan Dixon who has previously worked on shows like the Simpsons and Adult Swim. 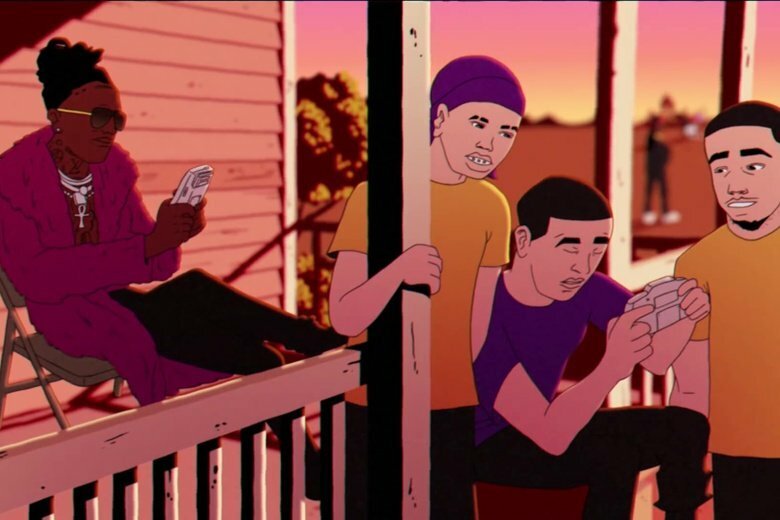 Character designs were done by Justin Richburg who has actually had a small cameo in Atlanta. It’s clear that the collaborators really gave it their all when they worked on this music video and we’re all glad they did! Similarly, we at GREY aren’t going try too much to interpret the video for you. As mentioned previously, the video itself features numerous famous people and we’re just going to help you identify them all so you can draw your own conclusions. There are a few references we mention because the seem more like popular knowledge rather than any hidden deep meaning. 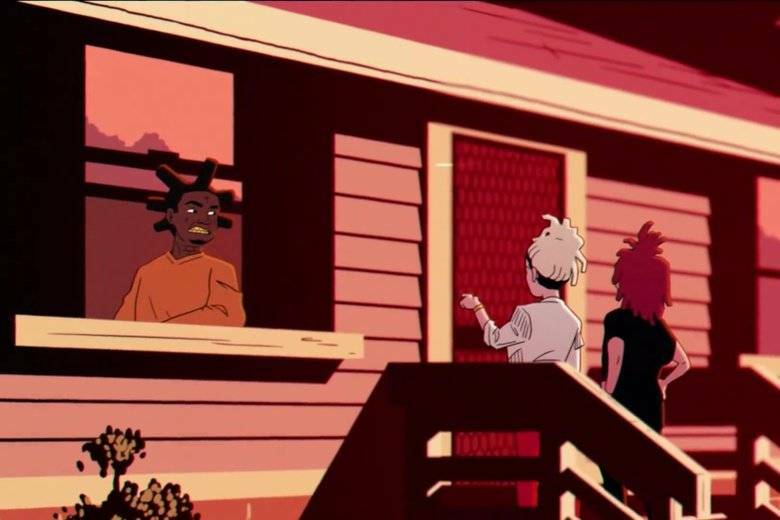 Our first cameos are of Lil Pump and Trippie Redd as kids running around the neighborhood. 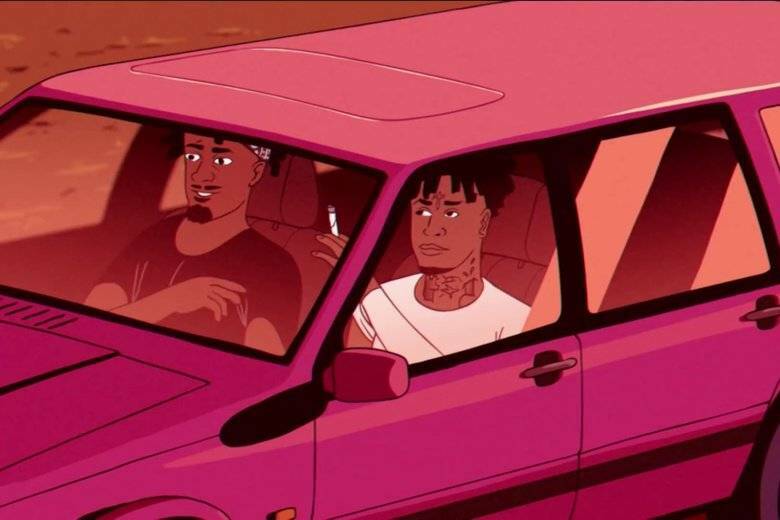 Next, we have Metro Boomin and 21 Savage in a car. Here we have Kodak Black refusing to let Lil Pump and Trippie Redd in his house (which could be a reference to his house arrest). The Migos (Takeoff, Quavo, and Offset) stop by for a moment to play basketball. 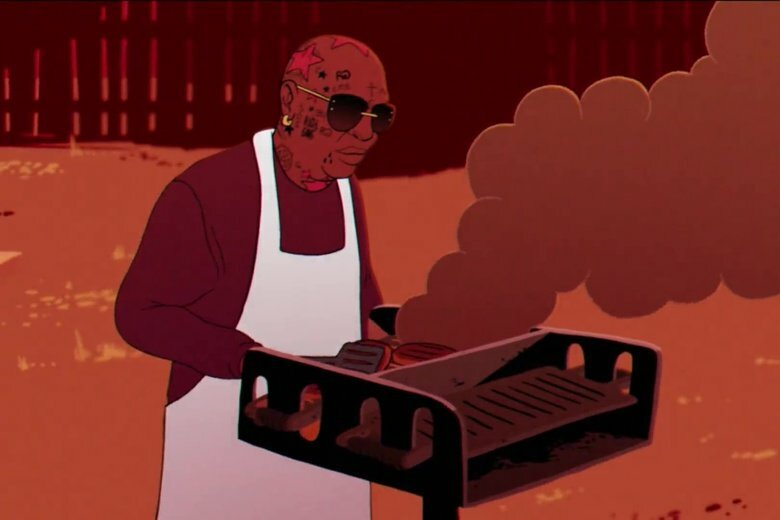 Birdman is shown cooking on a barbecue. 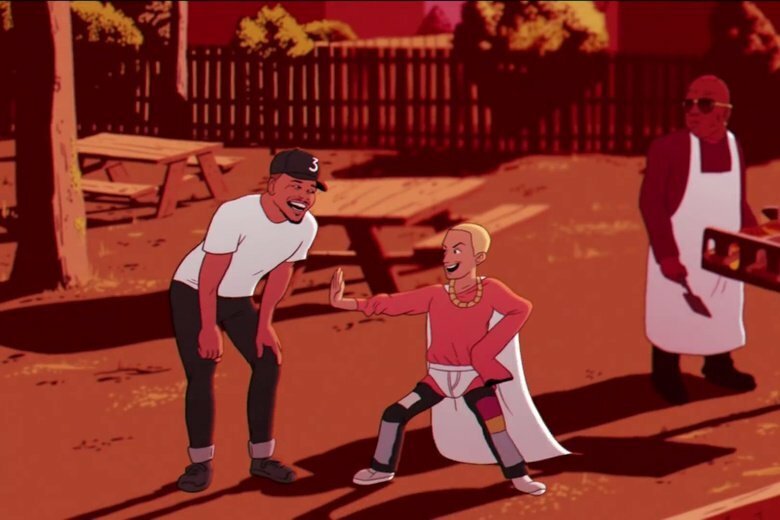 Here we have Chance the Rapper playing with Jayden Smith dressed as a superhero. Will Smith isn’t that far away washing his car. 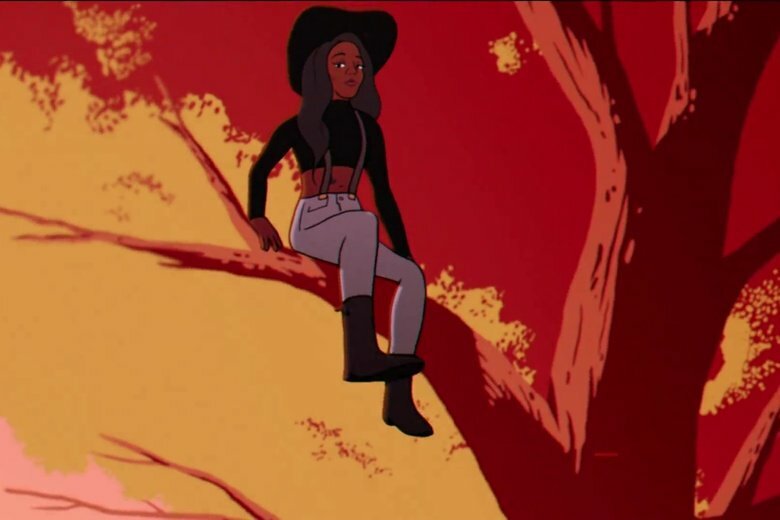 Azalea Banks is in the tree above him. 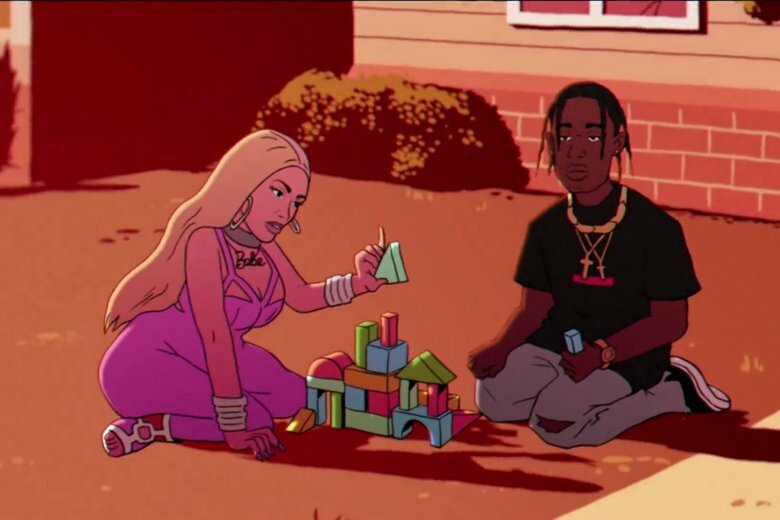 In the yard of a neighboring home, Nicki Minaj builds a block castle only to have it knocked over by Travis Scott. Some speculate that this could be referencing to their recent falling out. Across the street we see The Weeknd, Ty Dolla $ign, and Frank Ocean in a tug of war contest with A$AP Rocky, Solange, and Willow Smith. Next, we see Future stealing Drake’s bike and getting away. Then we have a cutaway to a series of cameos in front of a dark backdrop. It is generally believed that the people shown in this section are those who have passed away, retired, or been forced into retirement. Some of these people are being comforted by others who are either still alive, working, or relevant. 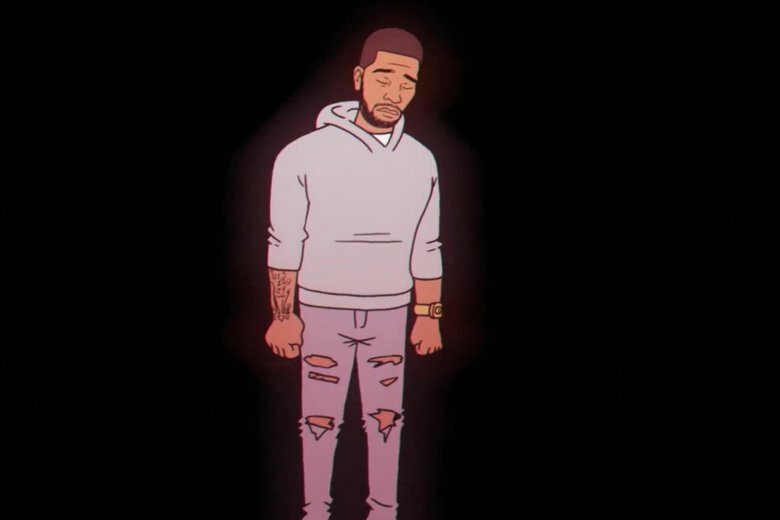 The first of these is Kid Cudi looking upset. 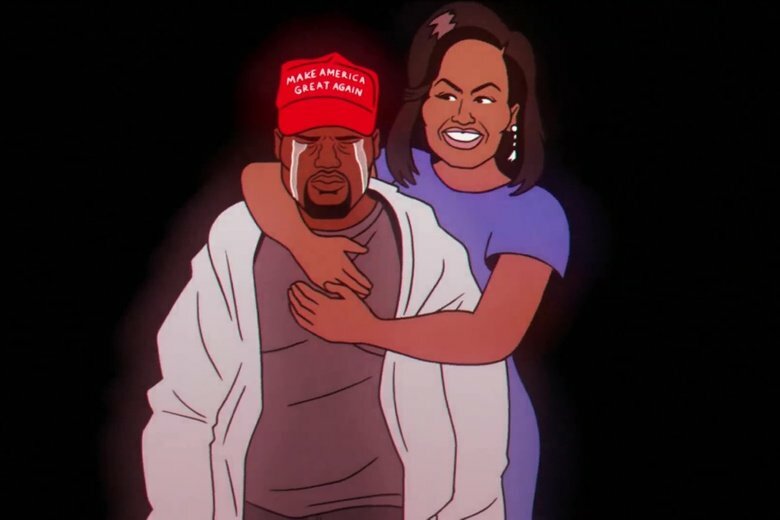 Our next cameo is of Kanye West wearing a Make America Great Again hat and crying while being comforted by Michelle Obama. 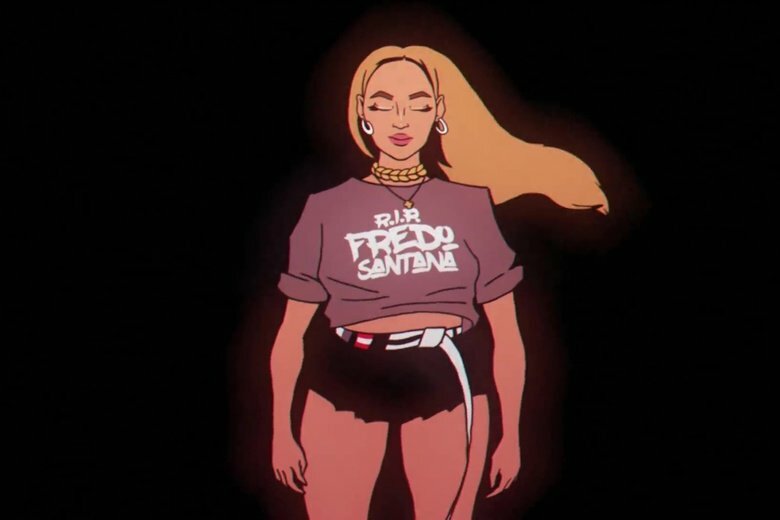 Then, we see Beyonce wearing a Fredo Santana shirt (Santana was a young musician who passed away earlier this year). This image seems to be the one whose identity is debated the most. The prevailing theory currently is that it features a Florida Democrat nominee for Governor, Andrew Gillum. 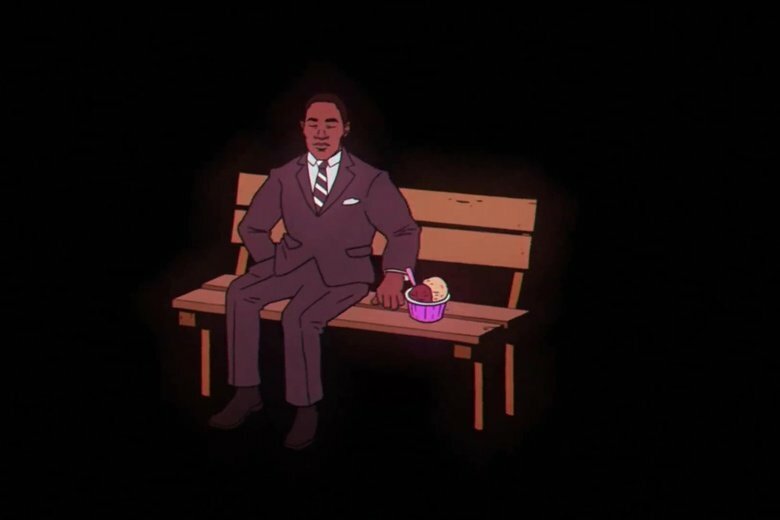 The ice cream beside him is thought to be a nod to XXXTentación, a divisive rapper who also recently passed away. The ice cream is thought to be him due to the fact that the colors are the same as his hair. 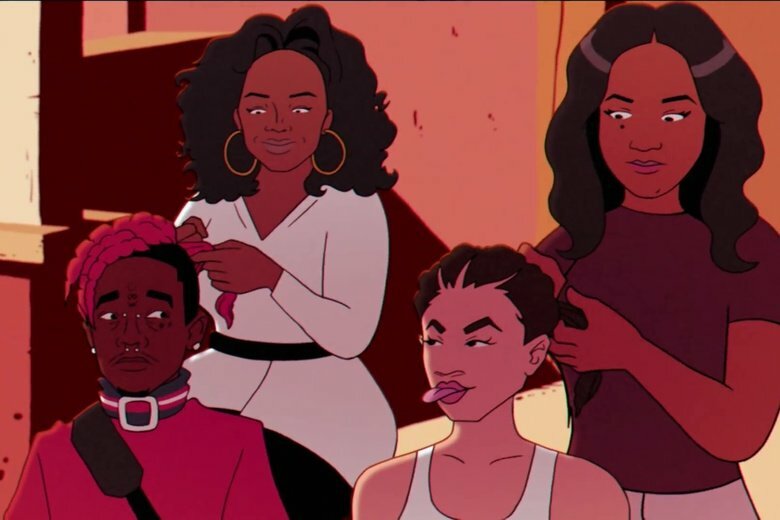 As the video returns to its main narrative, we see Oprah and Tiffany Haddish braiding the hair of Lil Uzi Vert and BhadBhabie (some have also speculated that she might be Zendaya, but the tongue out seems to suggest otherwise). 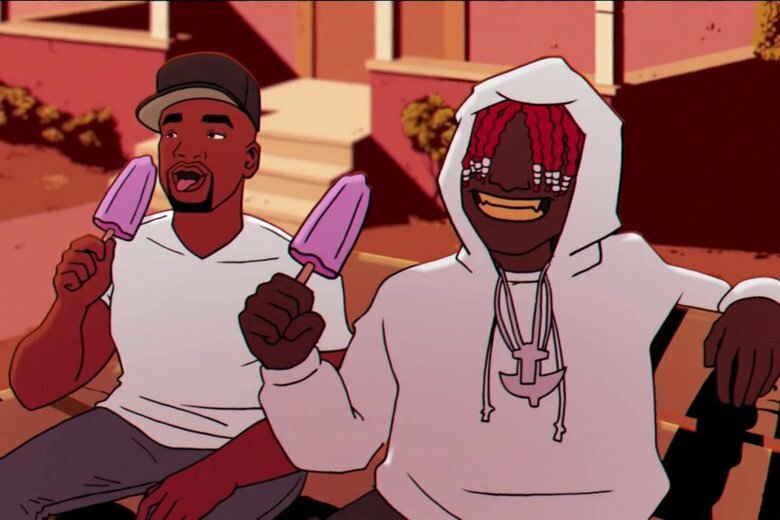 Our next pair of features is Charlamagne Tha God, host of the Breakfast Club, and Lil Yachty who have apparently settled their beef and are enjoying popsicles. 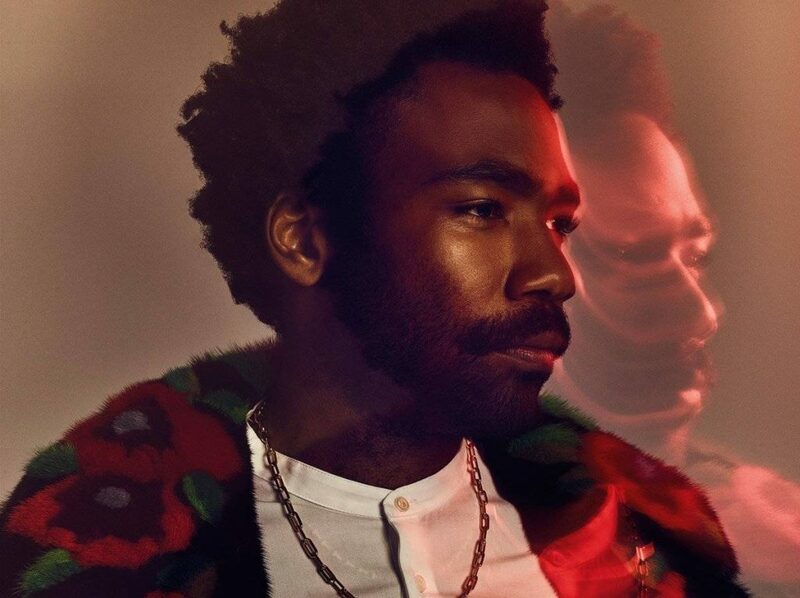 Nearby Gucci Main sunbathes in his front yard with Dr. Dre, Puffy, Snoop Dogg, Wiz Khalifa, and Jay-Z doing a synchronized dance number behind him. Adjacent to them we see Young Thug and the Ball Brothers playing video games on the porch. 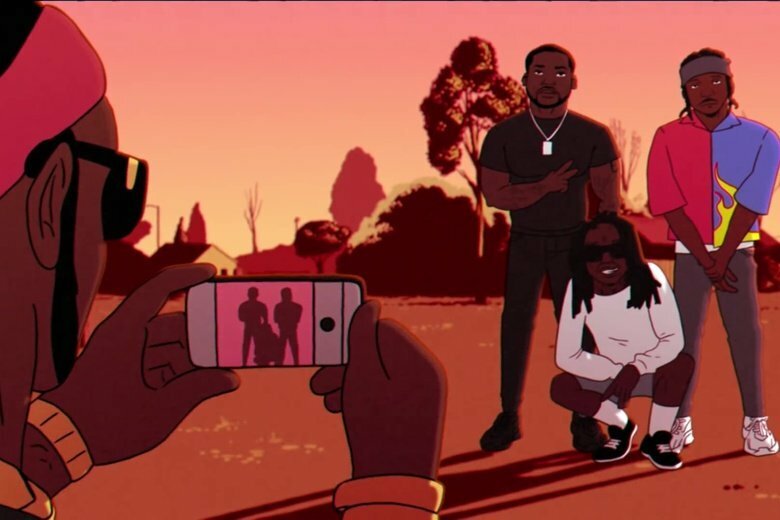 Close by we see 2 Chainz taking a photo of Meek Mill, Pusha T, and Lil Wayne. 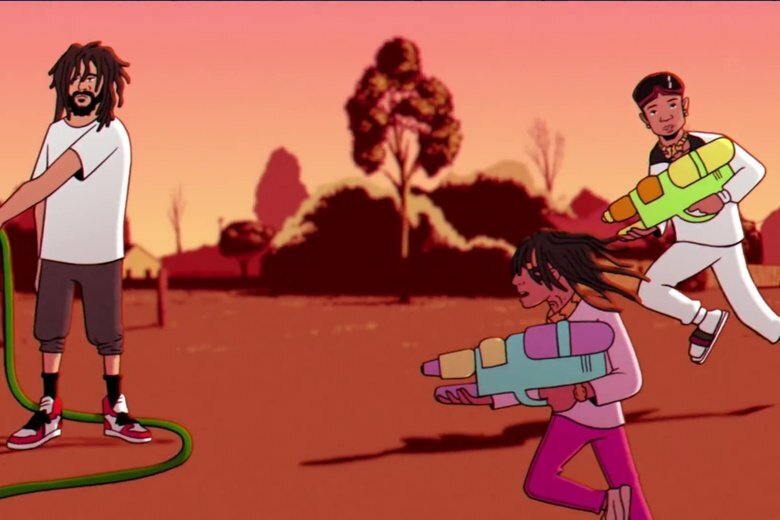 Here we have young versions of Swae Lee (with the braids) and Slim Jxmmi (with the goggles) engaged in a water gun fight before J Cole turns to spray them with the hose. 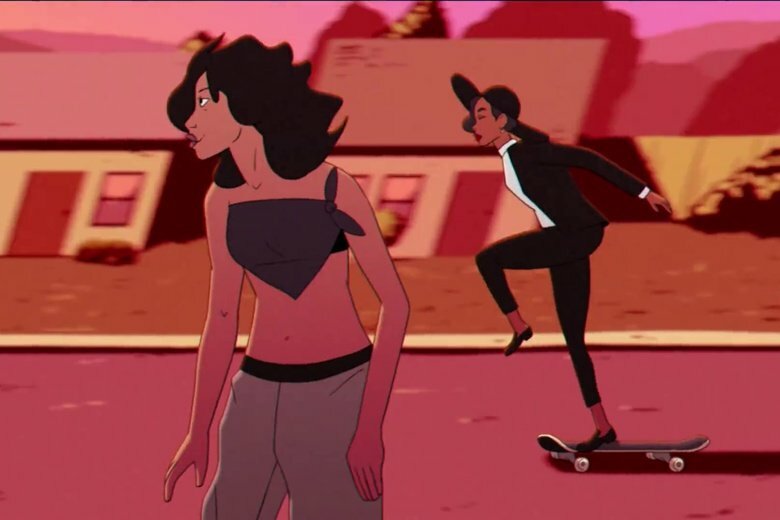 SZA (front) and Janelle Monáe (back) zip by on skateboards. 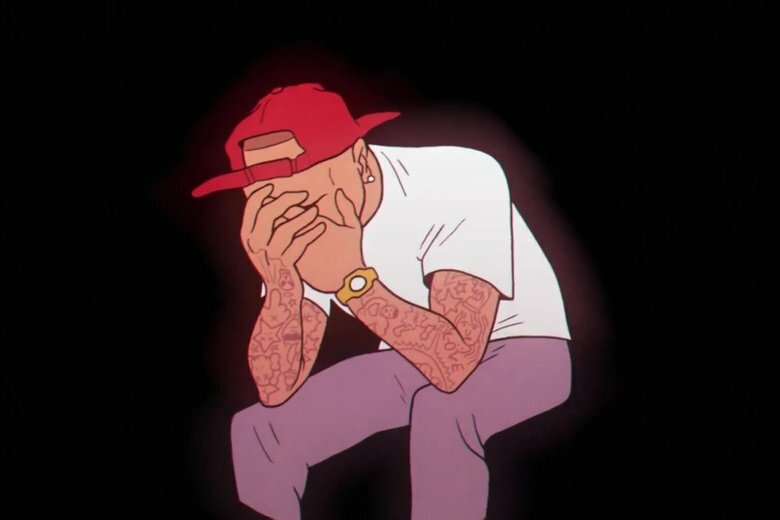 The final sequence of people in front of a black backdrop begins with Chris Brown crying. Then we see André 3000 and Big Boi standing back to back. They are followed by Rihanna. 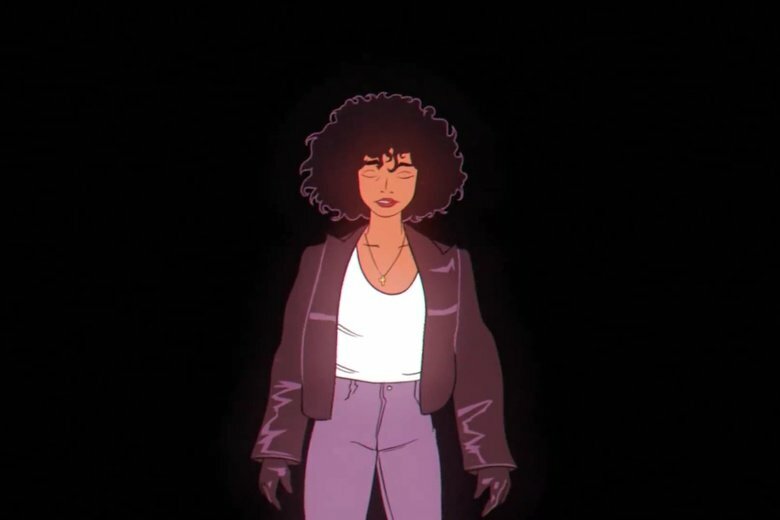 Whitney Houston appears next seemingly at peace. 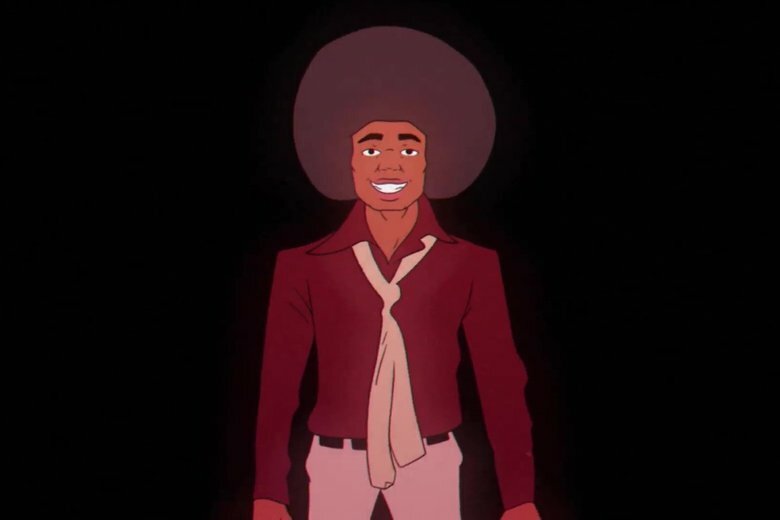 Our last animated cameo is of a young Michael Jackson laughing. Did we miss anything? 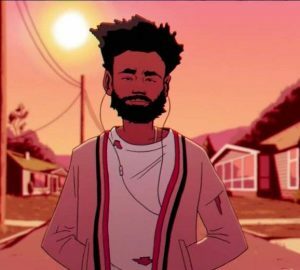 What did you think of Childish Gambino’s “Feels Like Summer”? Let us know in the comments below or on social media!